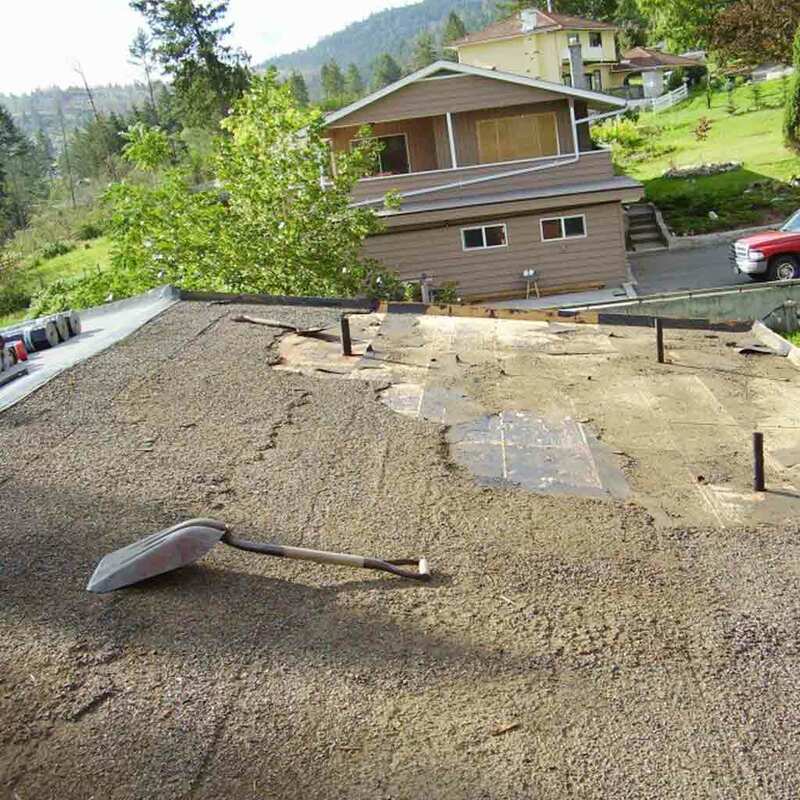 With a variety of roofing options available, it's difficult to determine which is the best. 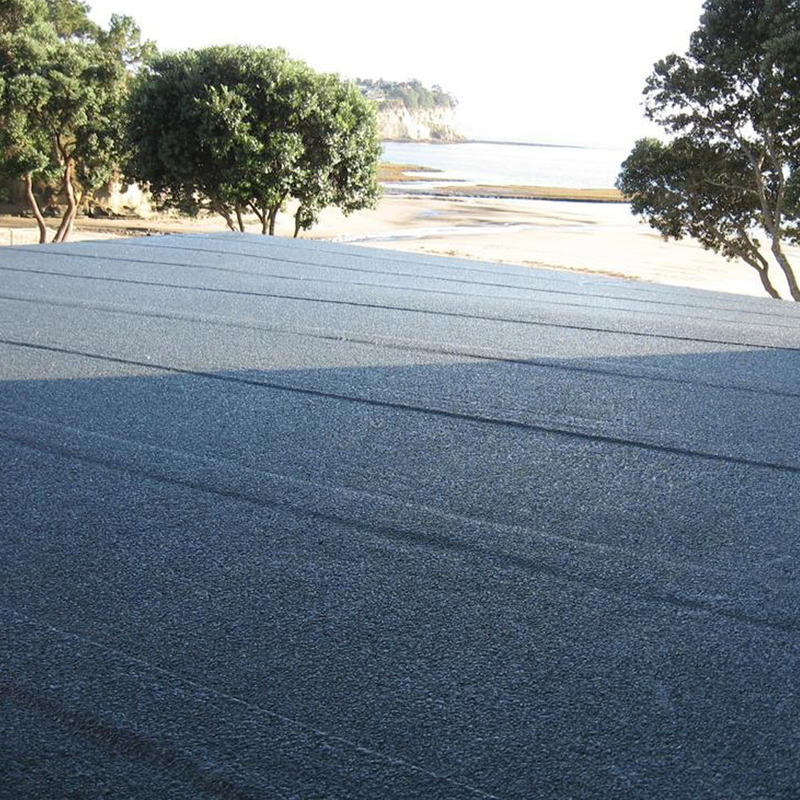 Each solution has its own strengths and weaknesses, examples are, synthetic roofing is affordable and lightweight, but it's not eco-friendly. 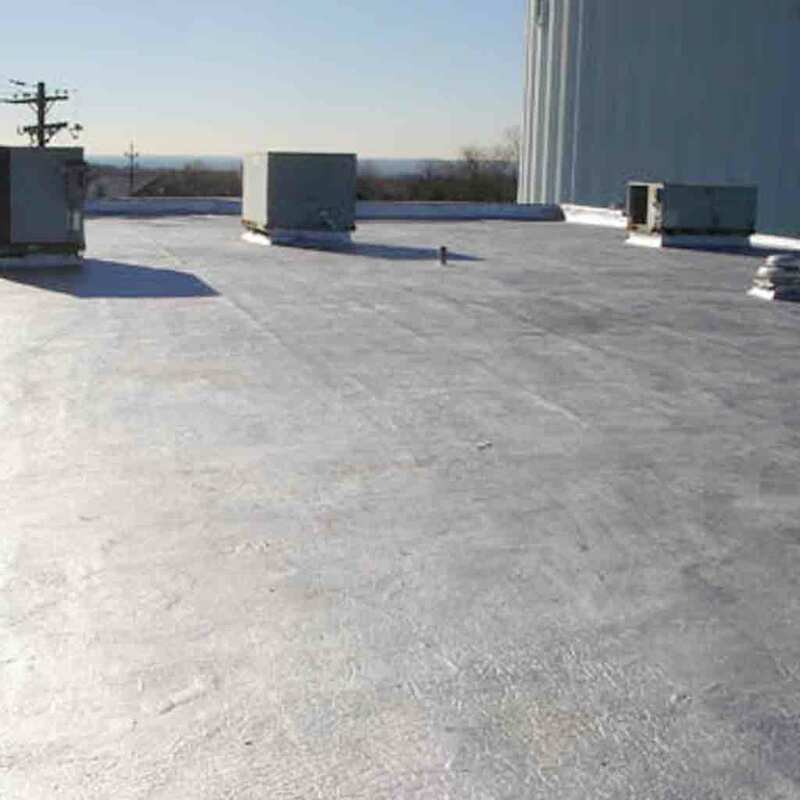 Steel roofs are durable but might be noisy and require care to prevent rusting. 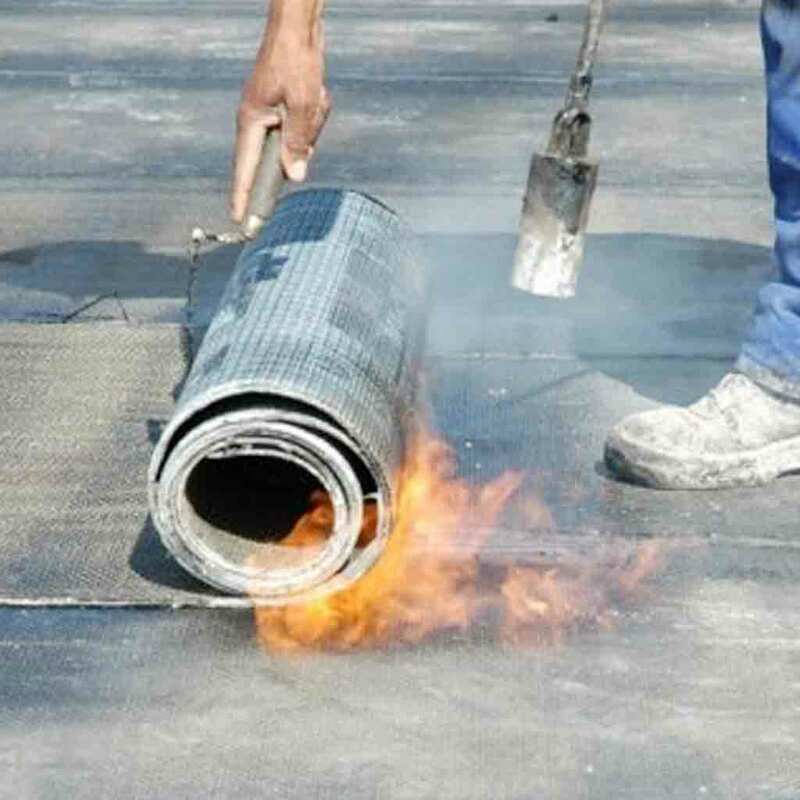 Torch on roofing is the most effective way of sealing your flat roof and preventing the elements from entering your premises. Gone are the days of a big bucket of hot asphalt and spreading gravel over the top. 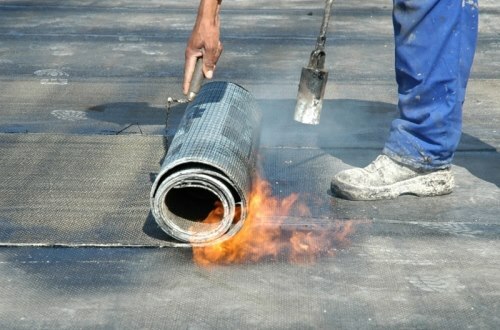 Torch on roofing heats the surface between two membranes creating a solid and watertight bond. Like laying a roll of asphalt carpet with a flame.